KayKiSpeaks.com: Creative Director, Singer, Songwriter Victor Jackson Joins KayKi As First Guest on the KayKi KOSIGN! 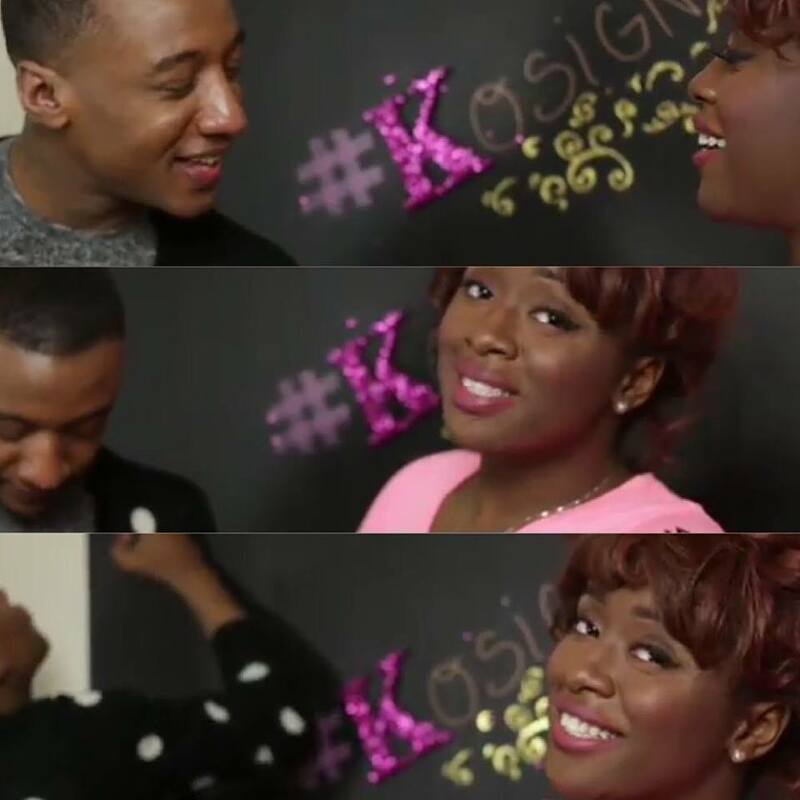 Creative Director, Singer, Songwriter Victor Jackson Joins KayKi As First Guest on the KayKi KOSIGN! Phenom Victor Jackson is the first to grace the couch with me to get the official KOSIGN! Check out the full show below to see why! We cover quite a bit together including his career as a choreographer and creative director, how he's inspired, and his new single Bus of Love! We also chat a bit about the Oscar's controversy, The Sundance Film Festival, Rihanna's new album Anti, and Bandy's new single Beggin and Pleadin! In our world news slot today is the ever pressing issue happening in Flint Michigan. Here is a link to resources that are available to you to help! Awesome! I enjoyed the show!